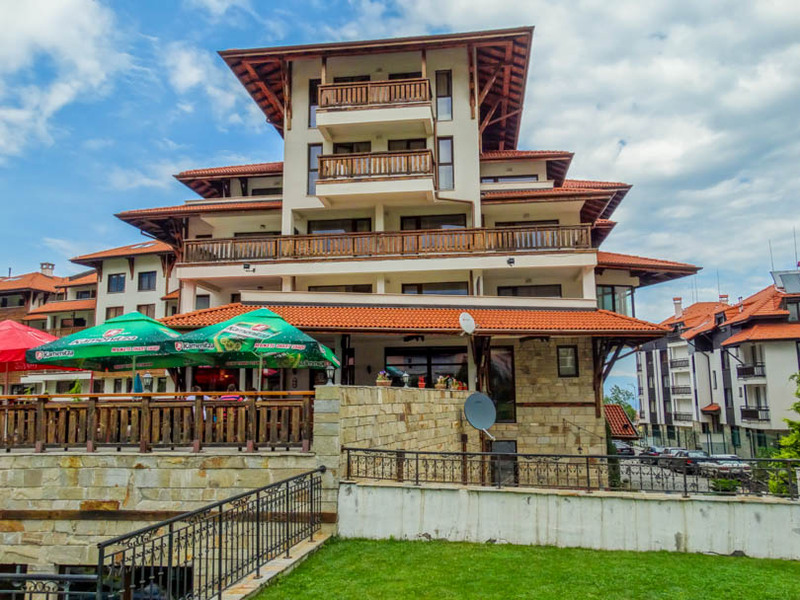 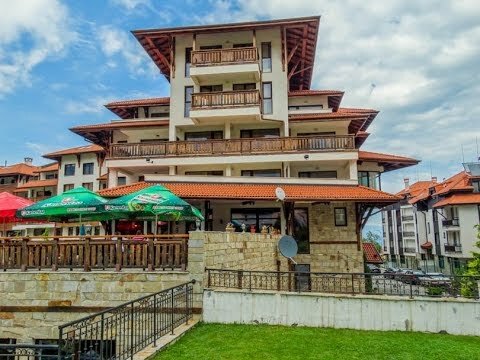 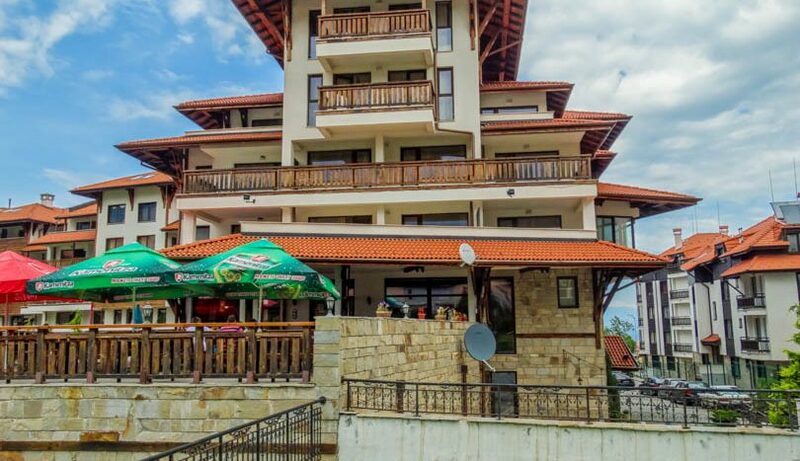 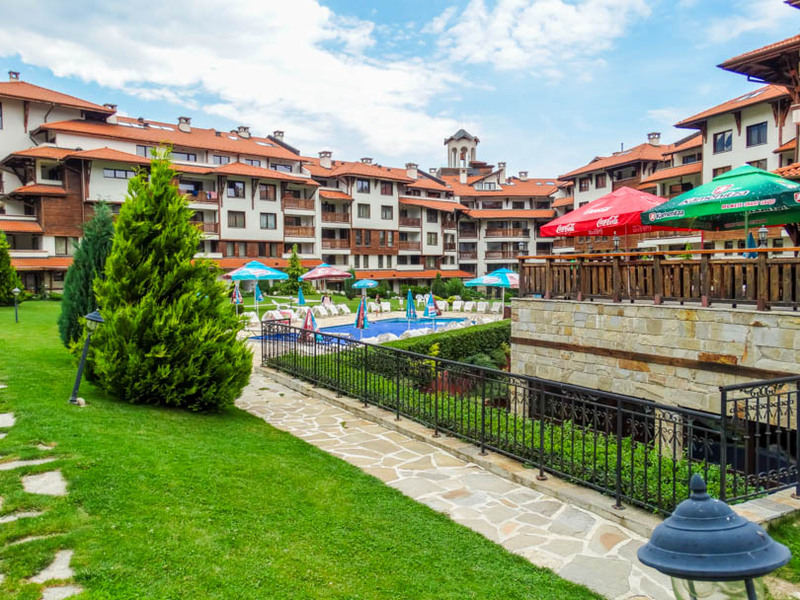 Selling a property on Bansko Royal Towers? 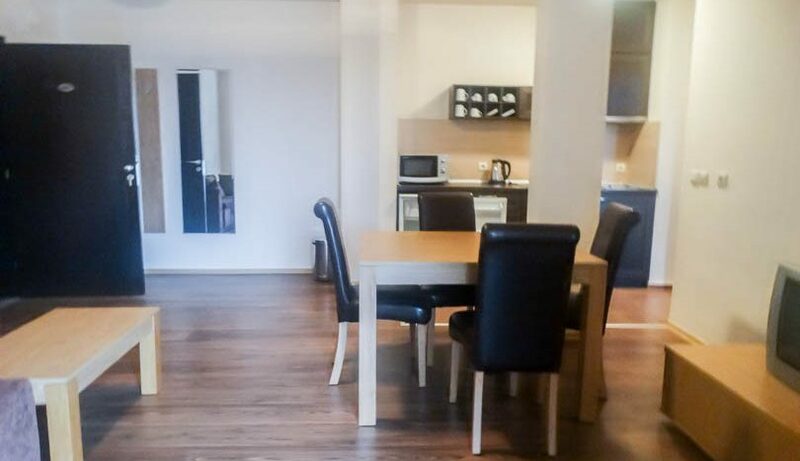 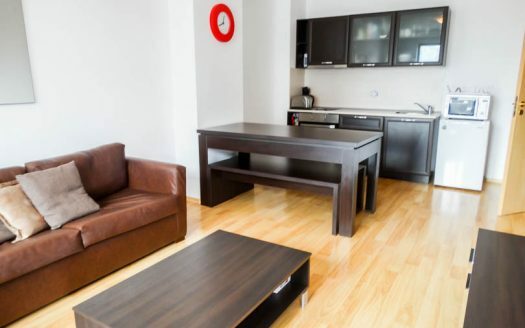 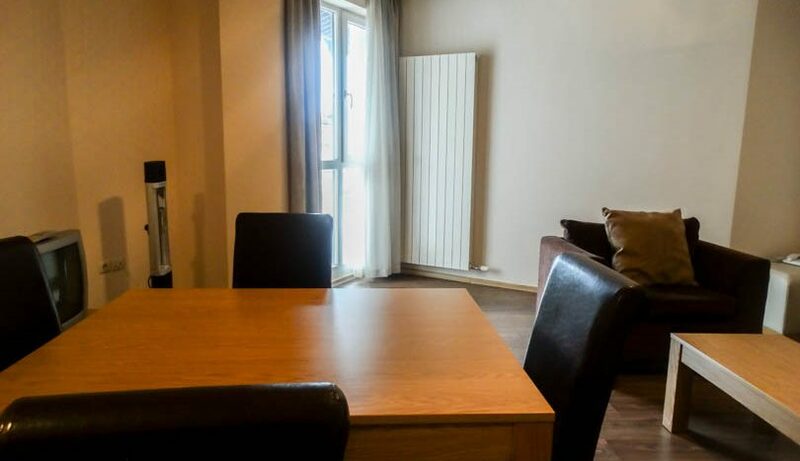 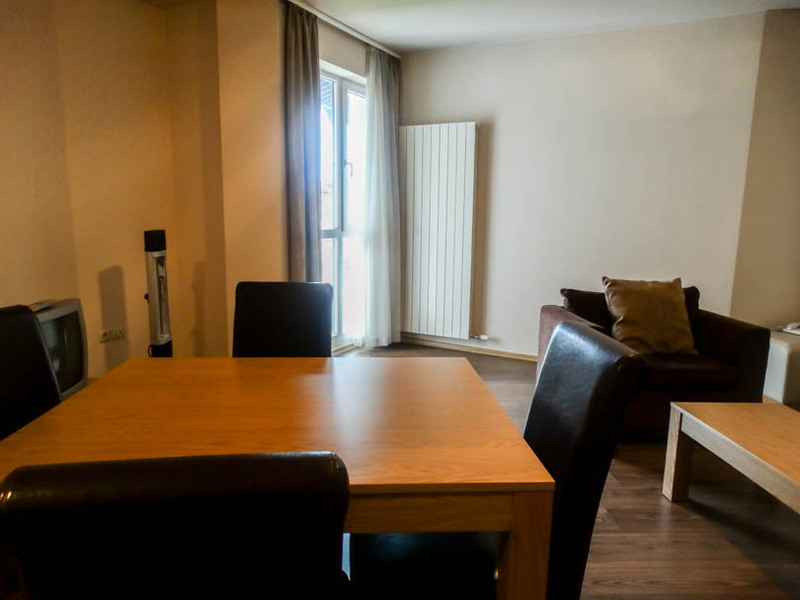 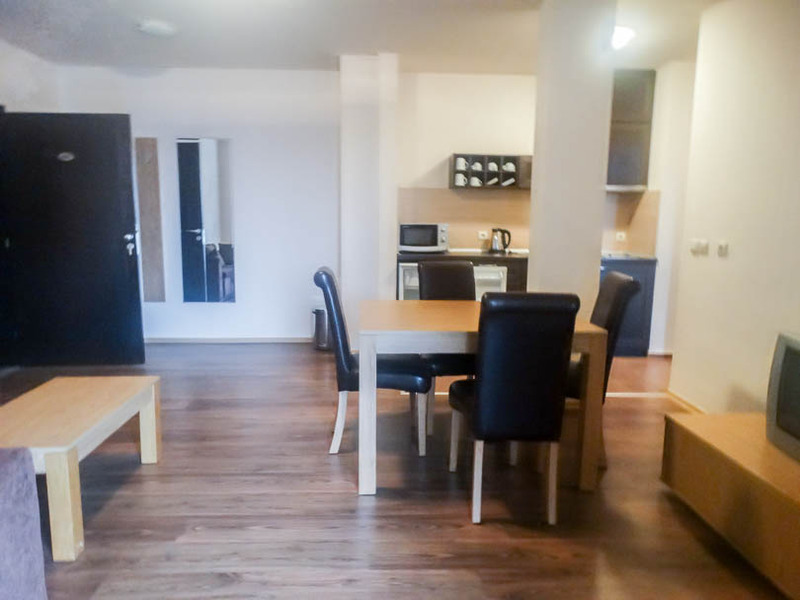 Viewing is recommended of this 4th floor 1 bed apartment which is sold fully furnished. 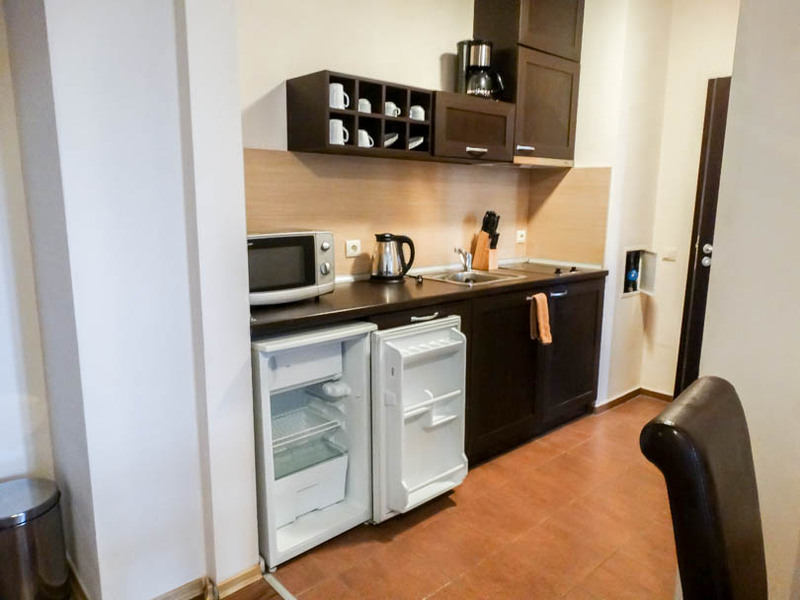 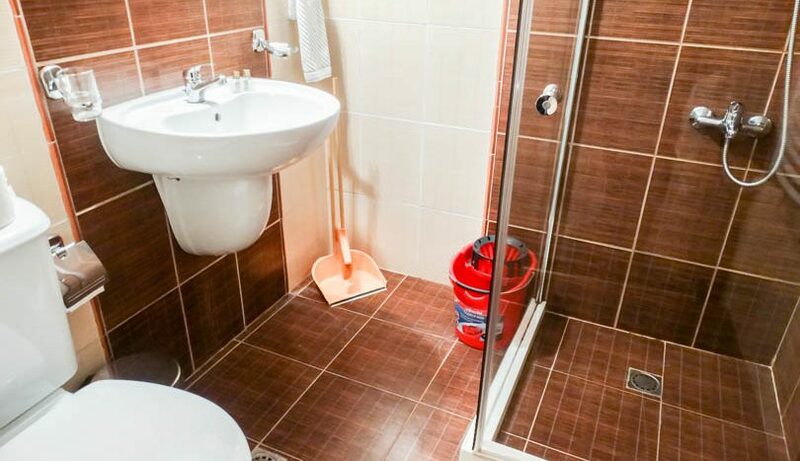 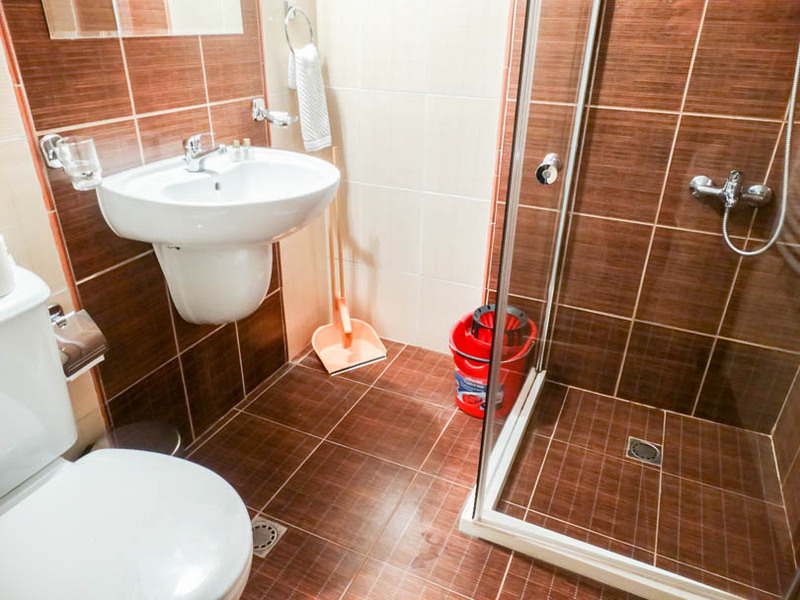 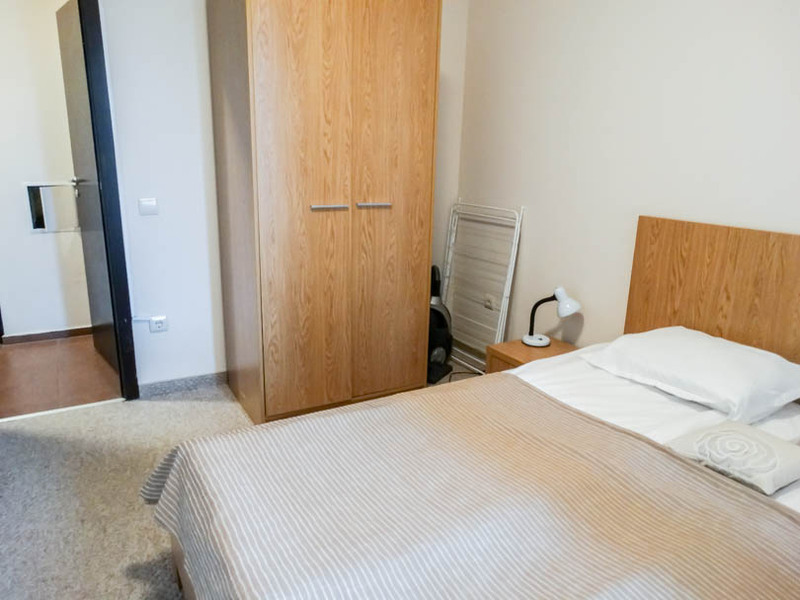 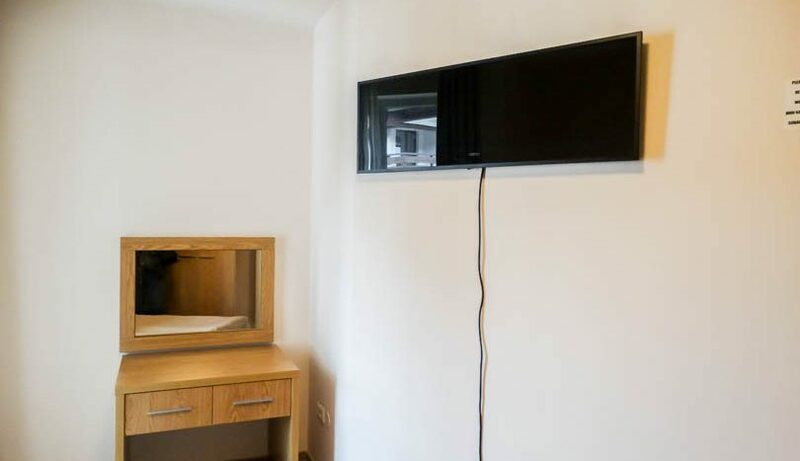 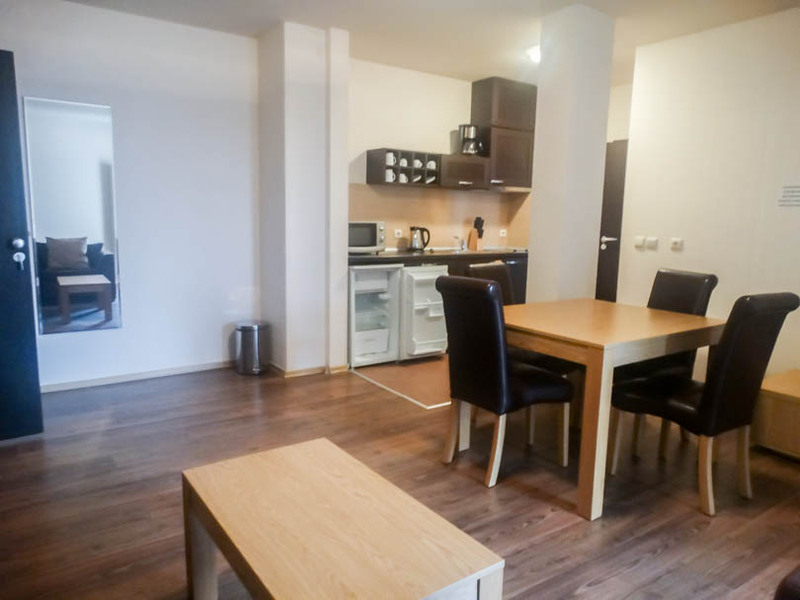 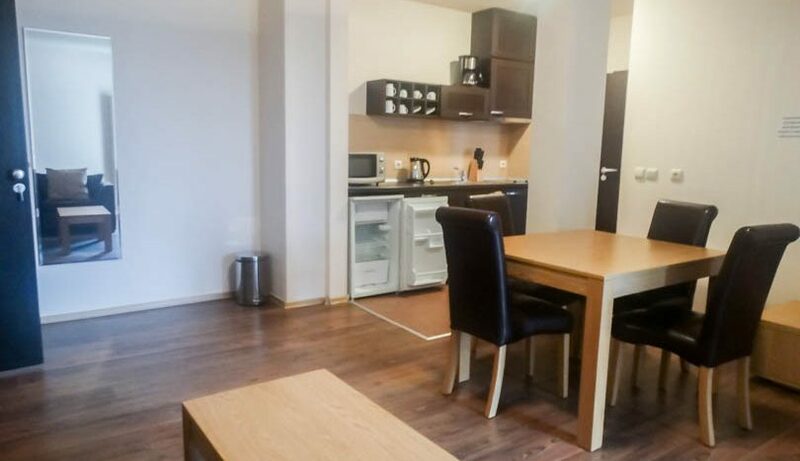 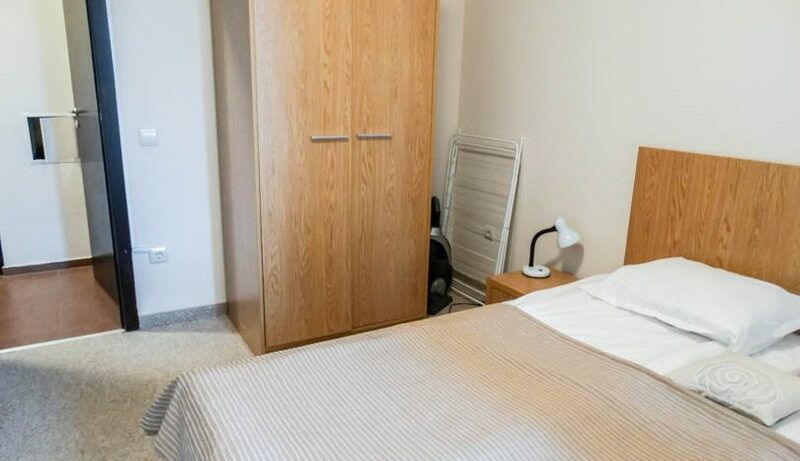 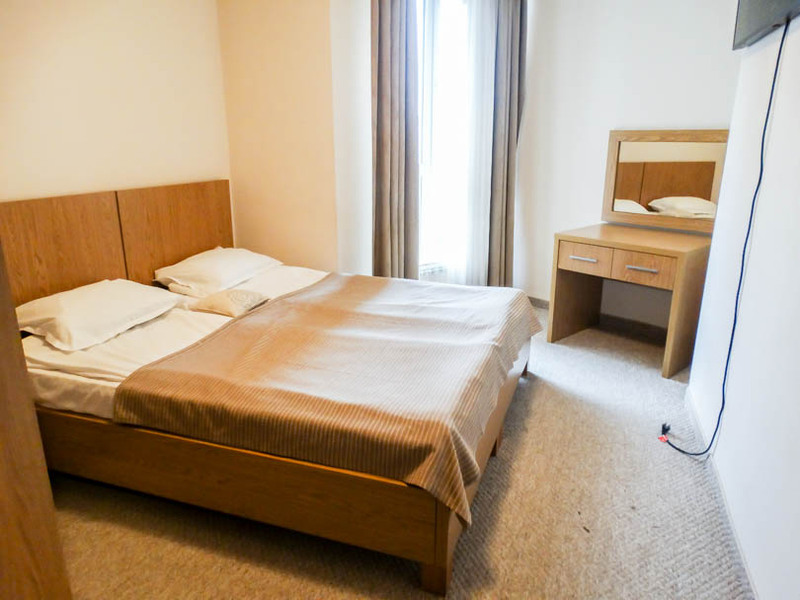 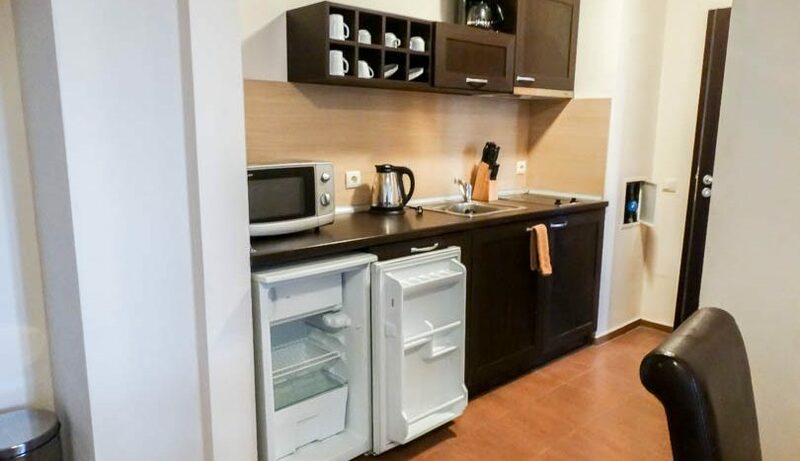 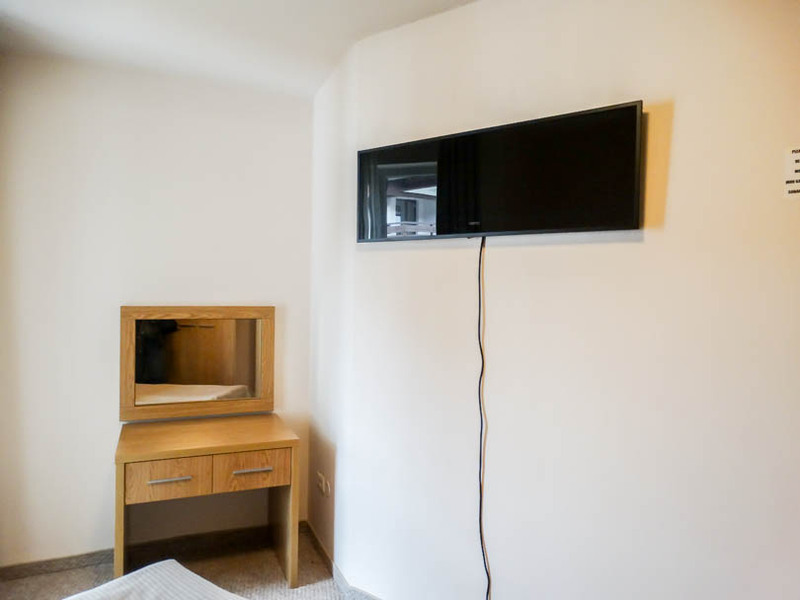 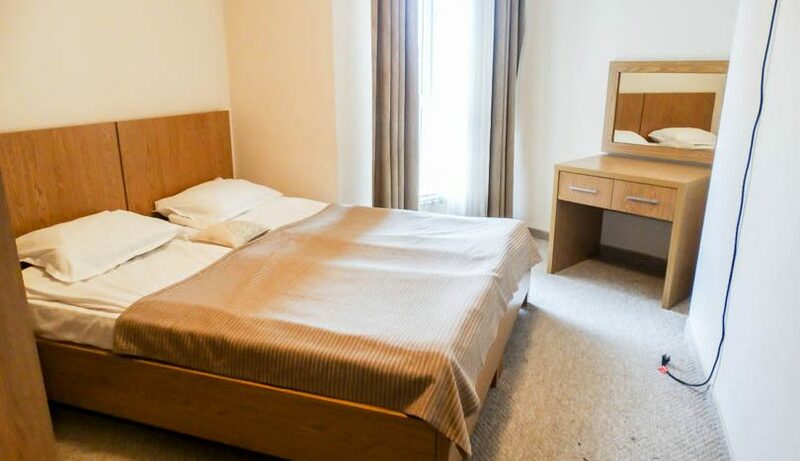 The property consists of entrance , fully equipped kitchen with all white goods, fully tiled bathroom with shower cabin, ding table/chairs, double bedroom with double bed/wardrobe/storage cabinets. 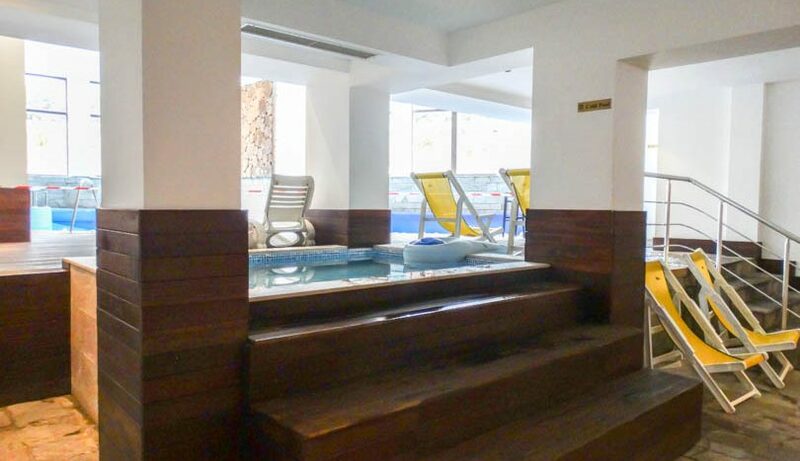 Views to the pool and mountains through the floor to ceiling windows. 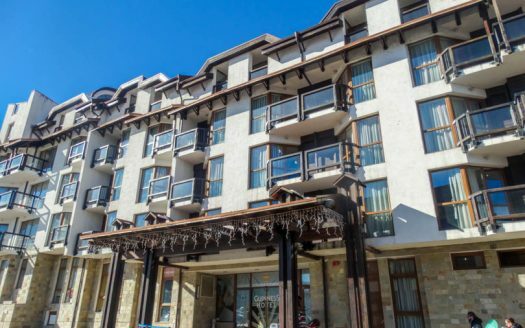 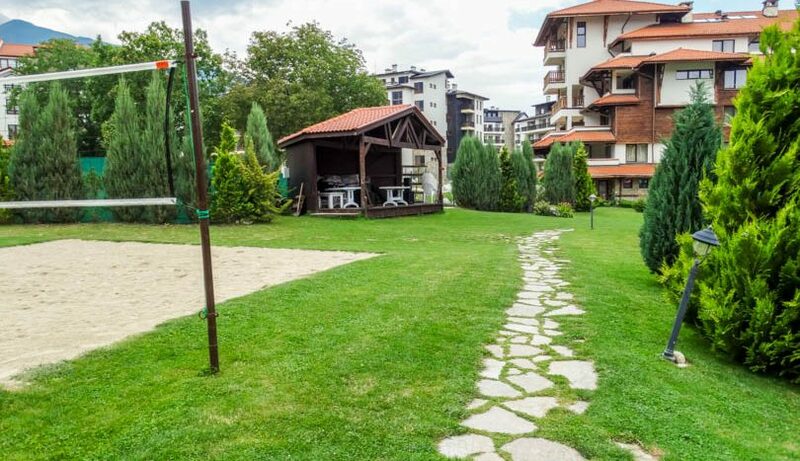 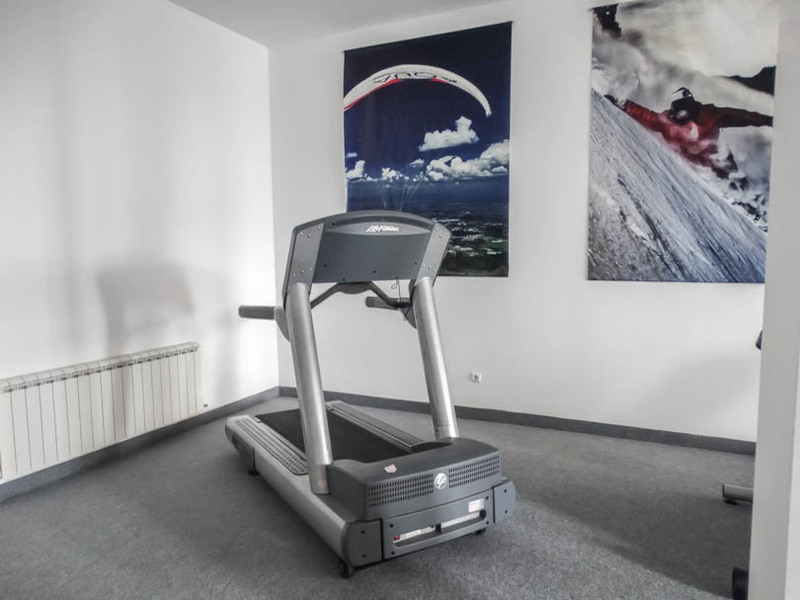 Bansko Royal Towers is a development which is located in one of the best, prime locations right next to the Ski Lift in Bansko. 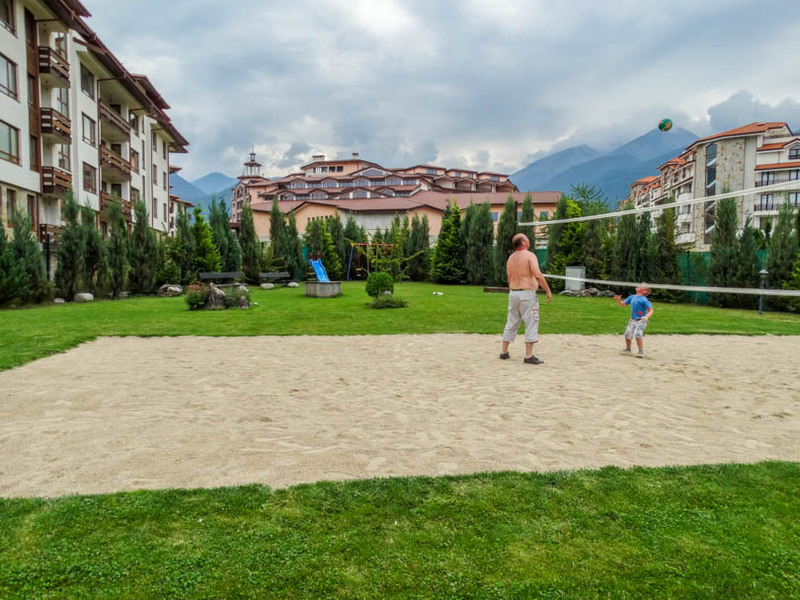 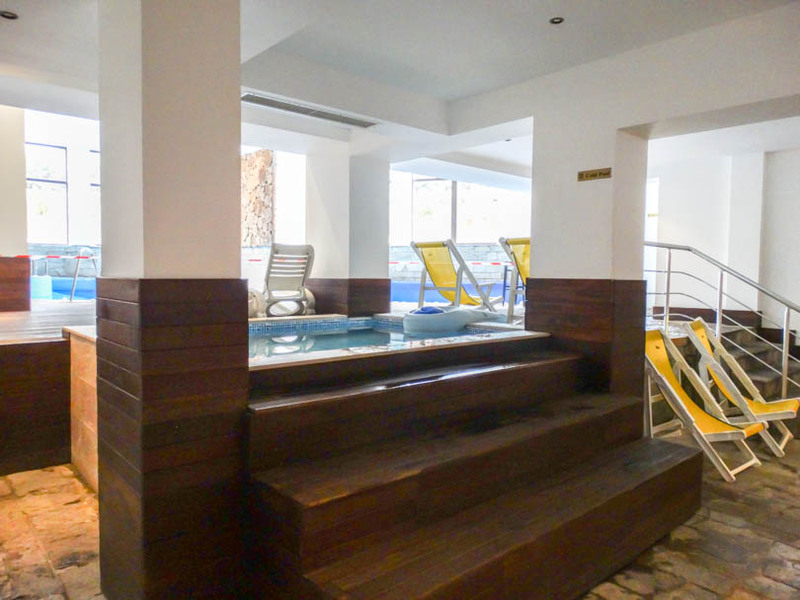 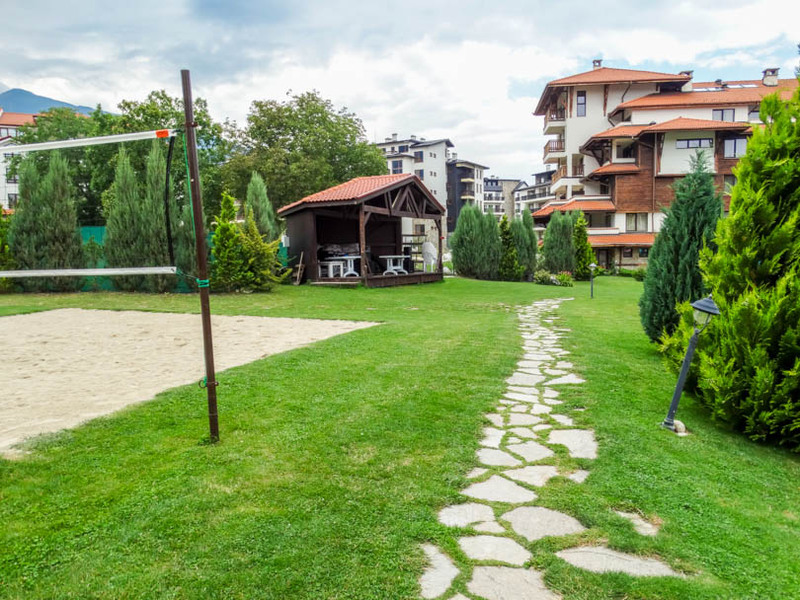 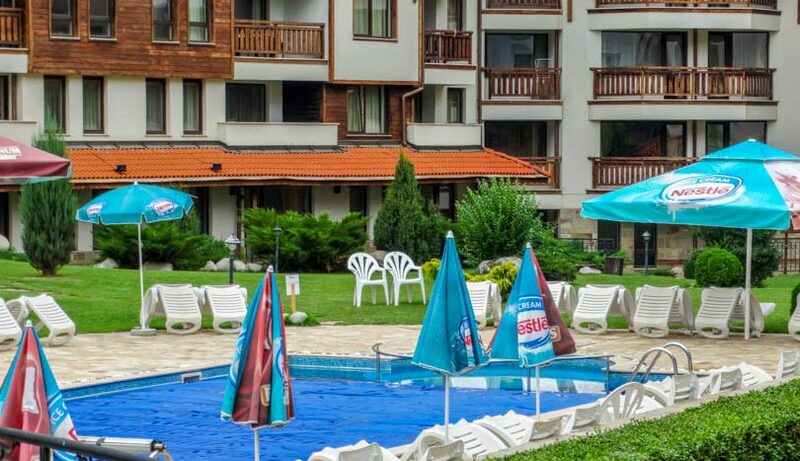 Bansko Royal towers boasts all the usual facilities of a hotel with 24/7 reception, security, parking, spa centre, indoor/outdoor pool, restaurant, garden and volleyball court. 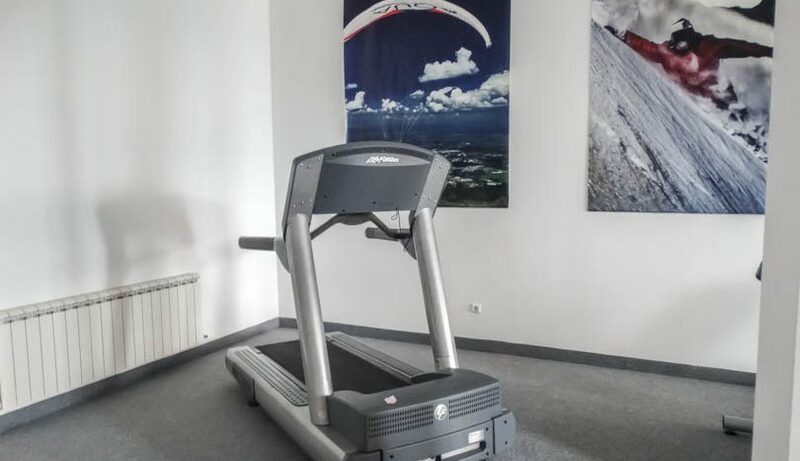 You really can't get any closer to the ski lift and the location is second to none.